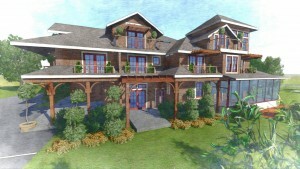 Northeast Collaborative Architects is renovating the Sea Breeze Inn in Middletown, RI. The Sea Breeze Inn is owned by Telly and Leeza Amarant. 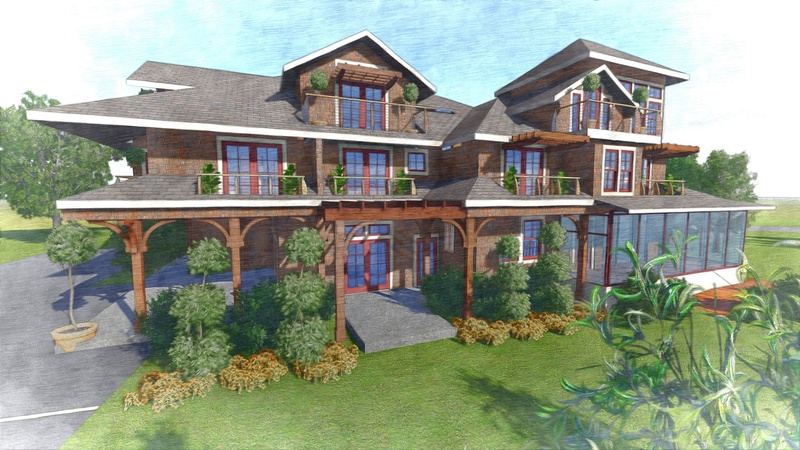 The project entails increasing the facility from 4,000 gsf to 7,000 gsf, reimagining the design with a new third story, modern expansive windows and private decks, and incorporating sustainable elements. The project is slated to be completed by late summer 2016. 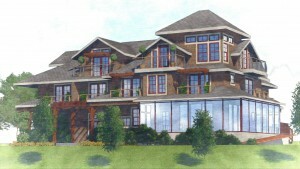 The design team includes Gaudet Construction, Camera O’Neill Consulting Engineers and Grayscale Design.